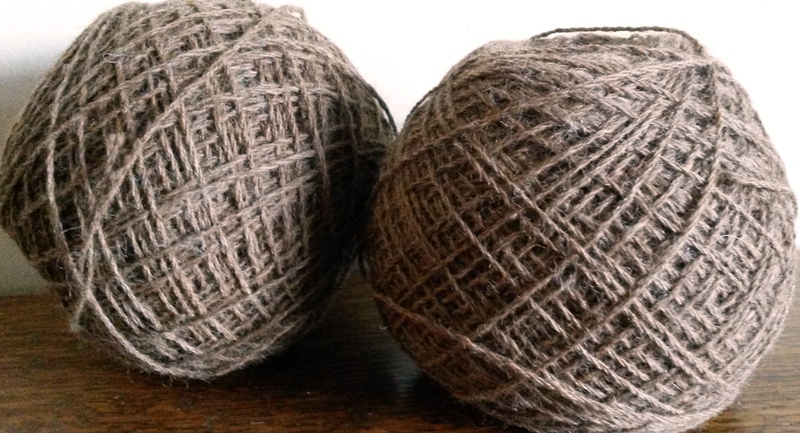 A very fine yarn perfect for delicate lace work but hard wearing enough to make beautiful hand made socks. Approximately 270m/100gm. Hand wash only.